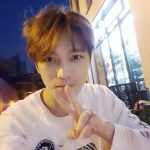 As you know by now, Jaejoong played the role of a common street gangster with hidden skills and great instincts in the Korean drama called ‘Triangle’. 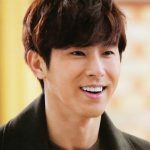 What’s so interesting about this role — and why I think Jaejoong was perfect for it — is that it fits so well into Jaejoong’s visual spectrum. 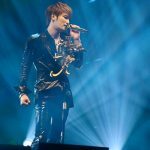 I want to make it clear that the depth of Jaejoong’s talents is much, much more than his physical features. 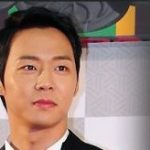 He’s a singer, songwriter, actor and has extensive experience in producing his own music and JYJ music, and has directed his own tours and music projects. He is also invested in his own side businesses and is currently a working Art Director (a real title, not a vanity title) at MOLDIR. 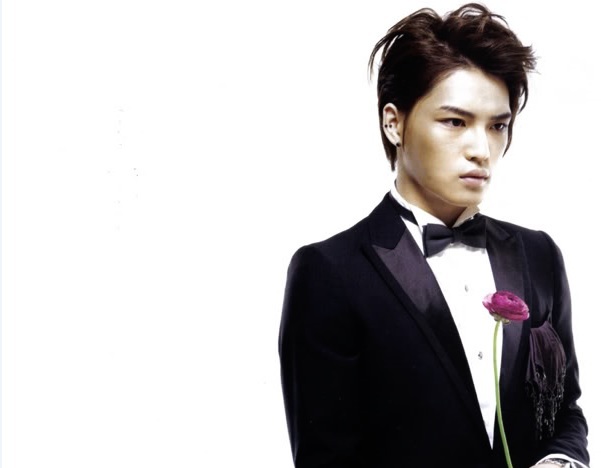 For the longest time I have been impressed with the sheer visual range of Jaejoong. He’s like a walking hologram: depending on the mood he wants to express at any given second, his facial features can change ever so slightly. Thus, the entire aura he gives off to the viewer can change. 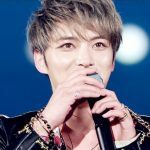 Before he even opens his mouth, an observer can see a wide variety of potential characters in Jaejoong’s expressions and movements. Simply changing his hair style or furrowing his brow can cause a massive shift in his visual representation. These visual representations span from soft to hard and he can hit every point in between depending on how he wants to play up or play down his “idol” image. If Jaejoong wants to expand even more into acting, this built-in talent will serve him very well. If I were a Casting Director, being able to envision a certain actor portraying a role would be very important to me. So being able to see, in my mind’s eye, a particular actor in a certain role would make me more likely to hire that person. And that’s where Jaejoong’s visual spectrum comes in. 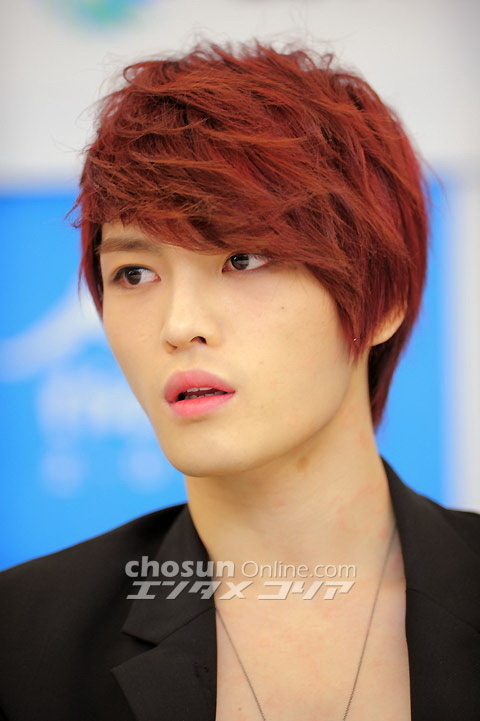 On one end of the spectrum, Jaejoong can look so “pretty” that he almost looks feminine. Notice I said “almost”. With those muscles — even if he’s slim — it’s hard for him to look like a girl. 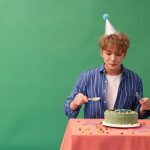 But when he’s at this point on his visual spectrum, one could see him playing the role of an uptight pastry chef, or a sensitive guy who works in a flower shop and likes to paint his nails with translucent pink fingernail polish. LOL! And on the OTHER end of the spectrum, he can look so mean… so hard… that you could easily see him playing the role of a middleweight boxer, a casino owner or someone involved in illegal activities. LOL! Aside from his talent, visually, he’d be perfect to portray the role of someone who collects money for a loan shark, as in his role as Heo Young Dal in the drama ‘Triangle’. One could see him playing the role of an underground crime boss, or a less-than-moral leader of a Rock band, or one of the guys who chases people down and beats them up when they owe money…. or the boss of a gang…. again, like in the drama Triangle. Usually, he likes to sit somewhere near the middle of that spectrum with a lean towards the masculine end. 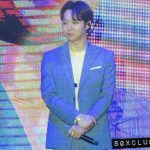 This makes his visual representation perfect for playing the role of a 2nd generation Chaebol or an executive of a company… like his role in the drama ‘Protect the Boss’. These visual changes are probably most obvious depending on whether his bangs are covering his forehead or off of his forehead. With bangs down, all of the softer features in his face jump out: the softness of his eyes, his cheekbones, his lips. When he has his hair out of his face, all of the masculine features jump out: his strong eyebrow ridge, nose, and jawline. It’s one of the most fascinating physical things I’ve noticed, and I’m sure I’m not the only one. By the way, on March 31 Jaejoong will begin the mandatory 2 year enlistment in the South Korean military — like every other able-bodied Korean male under 30. Many of the fans have been thinking and worrying about him a lot. These 2 years will either feel extremely slow or they will go by in a flash. Remember, it’s already been like 5 years since they became JYJ! 5 years flew by so maybe these 2 will also! 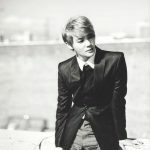 I say to all Jaejoong fans: have faith in him, his abilities and his instincts. Let’s wish for his health and hope he only learns good, productive things from his time there.